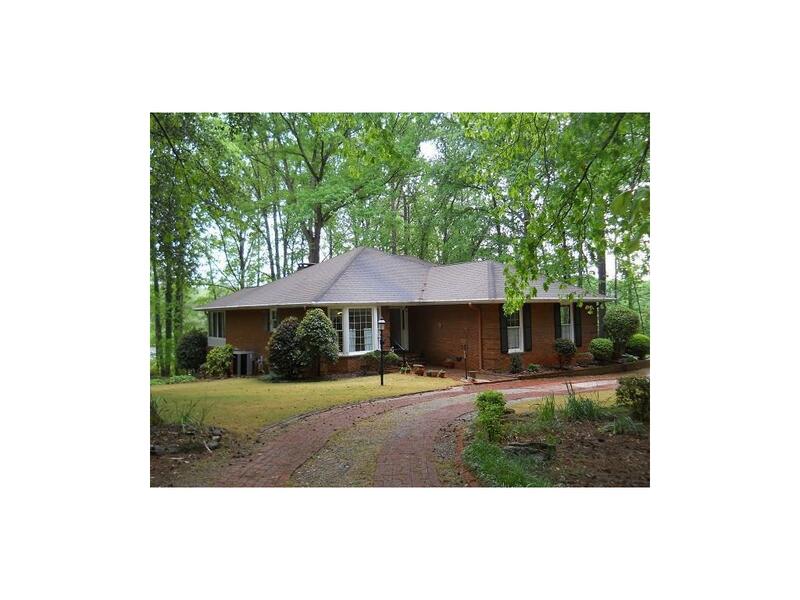 Great 3 bd/3.5 bath ranch on a finished basement on 1.7 acre lot in a sought after subd in Covington. This property is loaded with charm. Spacious kit with tons of cabinets and counters, breakfast area w/bay window, trey ceiling in greatroom, sunroom overlooking serene backyard plus 3 bdrms on main. Basement has 1 bd, full bath, work space and storage.